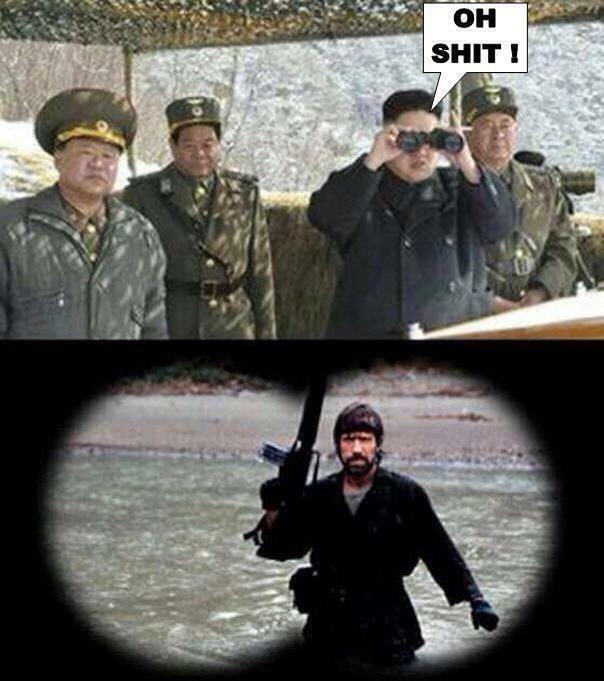 Chuck Norris can stop you Kim Jong Un! 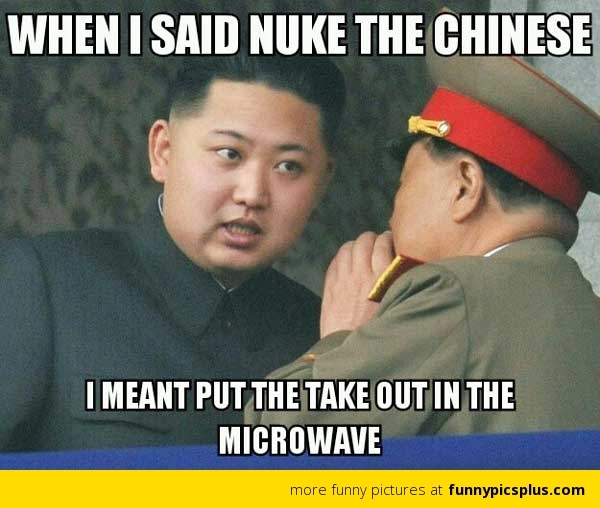 Kim Jong Un tries to prank call Obama. 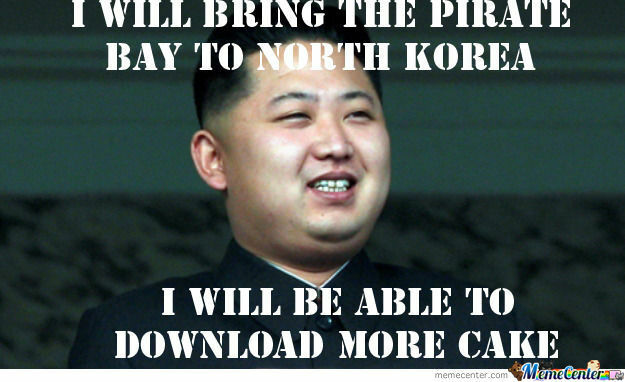 Pirate Bay is a Torrent site. Get it, download more cake! 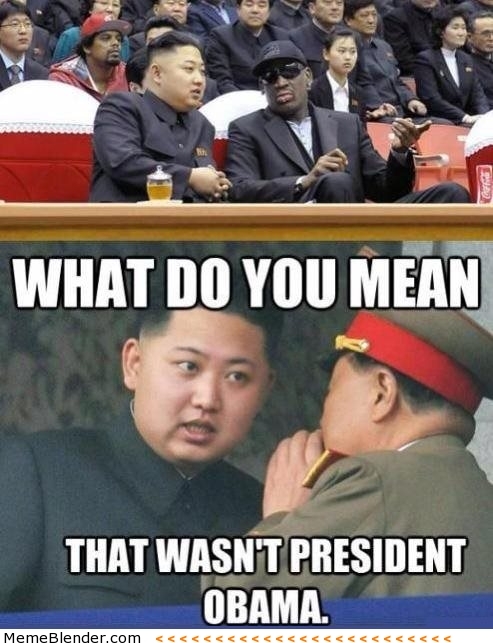 Kim Jong Un mixes up Dennis Rodman for President Obama. This could be my favorite as it is most accurate. 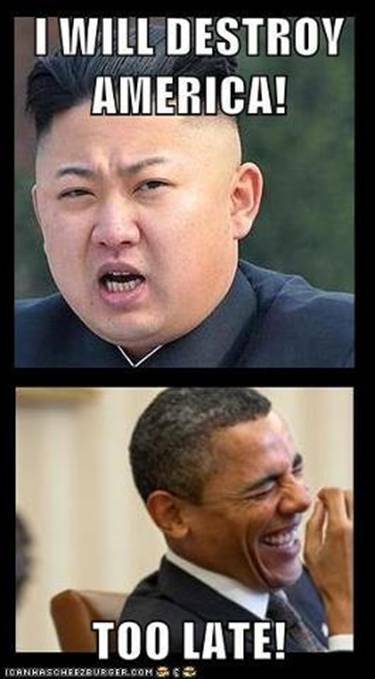 How can Kim Jong Un destroy America when our own president is doing it for him? 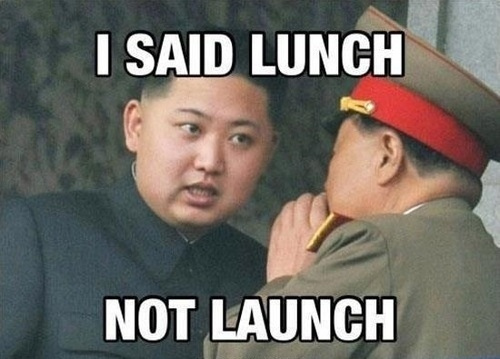 Kim Jong Un mixes up nuking China with Chinese food. This is pretty funny. 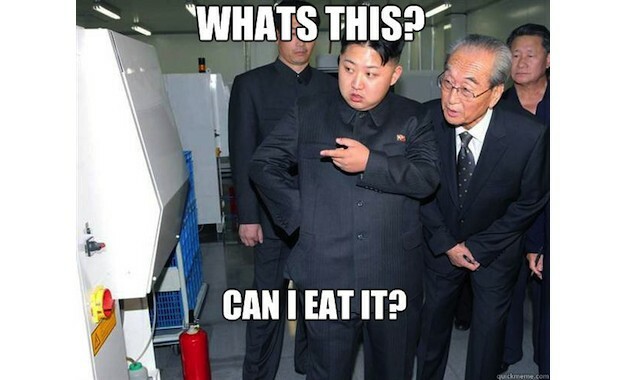 North Korea’s leader Kim Jong Un seems to be hungry.